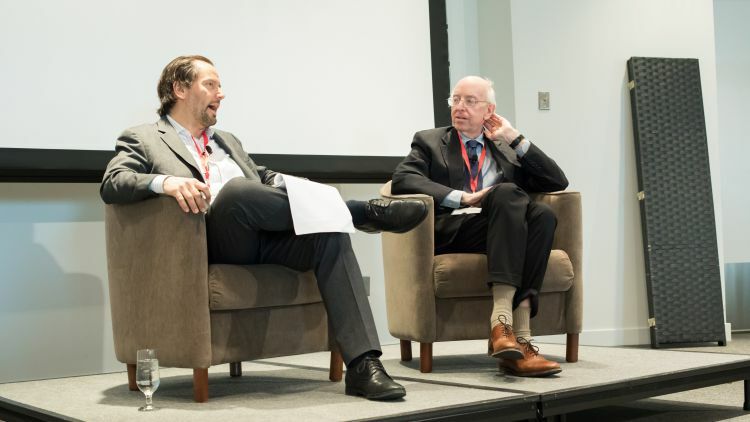 The Stigler Center is hosting a first-of-its-kind, three-day conference in Chicago that focuses on this very question, bringing together dozens of top academics, policymakers, journalists, and public intellectuals. This is our live coverage of its first day. Does America have a concentration problem? This week, the Stigler Center is hosting a first-of-its-kind conference in Chicago that focuses on this very question. 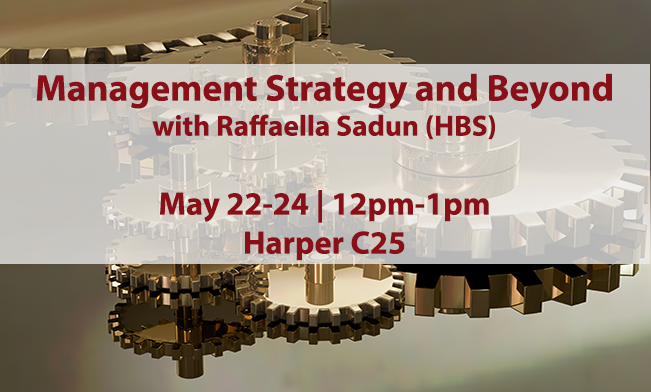 The conference brings together dozens of top academics from law, economics, history, and political science, along with policymakers, journalists, and public intellectuals. That is it for the first day of the conference. Join us tomorrow at 8:30AM, Central Time. Justin Pierce, an economist at the Federal Reserve Board of Governors, discusses his paper on mergers and the economy (written with Bruce Blonigen), which finds no evidence that mergers increase efficiency, but does find evidence that mergers increase market power, allowing companies to generate higher profits by raising prices. Peter Orszag discusses differences between firms as a driver of inequality. “What firm you’re at matters a lot,” he says. Gerald Berk talks about Louis Brandeis, his contributions to antitrust and antimonopoly in the U.S, and his dual role as both a committed advocate for the political, civic liberty rationale of antitrust and as the first to inject scientific management and efficiency into the debate on antitrust in the United States. Brandeis was “committed to this deep idea that it’s not merely the case that concentrated economic power undermines liberty—the freedom of all of us to do what we want—but that concentrations of economic power undermine civic personality by making power unassailable,” says Berk. University of Chicago economist Sam Peltzman talks about the history of the Chicago School. “There are two Chicago schools” in regards to concentration and antitrust, he says. 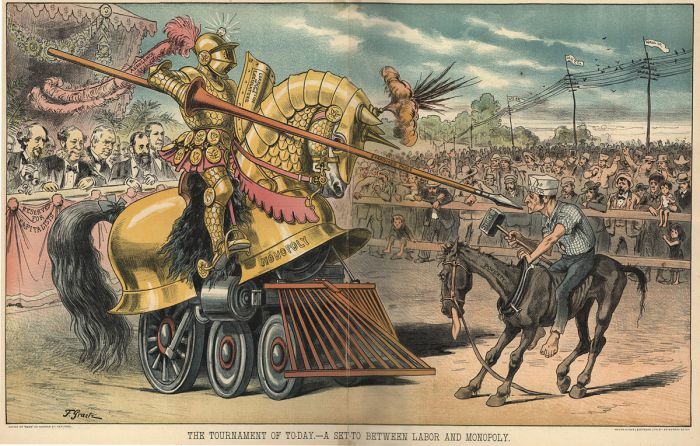 One was the “hawkish” Chicago School, represented by Henry Simons, and the second was the “dovish” school made famous by Robert Bork and others. Our second panel is kicking off. Watch live here. Dennis Carlton gives a passionate speech that "concentration in the US economy is pretty low." The problem is overregulation of small firms. Roni Michaely says U.S. may need an increase in antitrust, “not just for mergers.” “Mega companies may have to share their data, or maybe even broken up like AT&T,” he says. The next speaker, Barry C. Lynn of New America, focuses on the history of antimonopoly in America. “From the very first, antimonopoly was one of the key tools we in the U.S. used to keep ourselves free,” he says. “Antitrust economists are mistaken to shrug their shoulders at increases in CR4 if CR4<50 and in HHI if HHI<1500. On the other hand, the press, politicians and some policy makers are mistaken to claim the data show a worrisome increases in industrial concentration in America,” says Shapiro. Cornell’s Roni Michaely, the next speaker, is surprising attendees by talking about concentration in the pizza delivery industry. Just learned that there's increasing concentration in the pizza delivery industry. Wow. It's everywhere. In his talk, Michaely exhibits figures that show the widespread increase in concentration. “[The rise in concentration] is much more widespread than the 10 percent figure that was mentioned before,” he says. Even in low-tech industries like pizza deliveries, he said, the rise in concentration has led to barriers to entry, as mom and pop shops find themselves unable to compete with giants like Domino’s and Pizza Hut. “A number of studies I’ve compiled and synthesized show that even after review by the agencies, mergers have resulted in price increases. That too underscores the fact that policy has been too permissive,” Kwoka adds. The first panel has begun. You can watch it live streamed here. Moderator Patrick Foulis begins with an anecdote: “On the way here I took an Uber to the airport. On the way, I used an iPhone, which has a 40 percent market share of smartphones in the U.S. I took a United flight, which is part of four airlines which some have called a cartel in the U.S. On the flight, I watched DirecTV, which is a media company that was bought by AT&T a couple of years ago. I checked into an InterContinental hotel, which is part of an industry that’s consolidating rapidly. Its title: What Do the Data Tell Us? Trends in Concentration and Competition: Are the rallying cries coming from the White House and mainstream media really borne out by the facts? 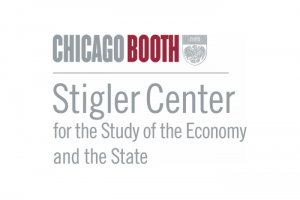 Starting today, the Stigler Center at the University of Chicago Booth School of Business is hosting a first-of-its-kind, three-day conference in Chicago that will focus on the question of concentration in the American economy. 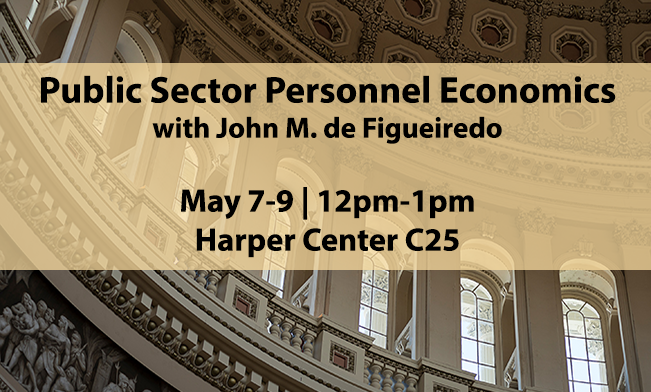 The conference will bring together dozens of top academics from law, economics, history, and political science, policymakers, journalists, and public intellectuals. Margrethe Vestager, the European Commissioner for Competition, will give a video address.